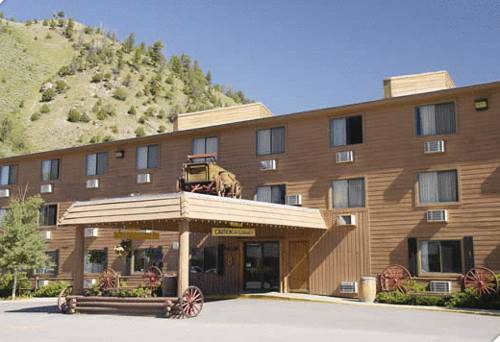 The Pride of Super 8 Award Winning property is conveniently located in Jackson Hole, Wyoming. The property features 91 rooms, Super Start Breakfast, Coffee Maker in all rooms, Microwave/Refrigerators, No Pets Allowed, Free Wireless Hi Speed Internet in all rooms, Free use of lobby computer with Hi Speed connection, Evening snacks, guest laundry, in room safes and Real Western Hospitality. The property also offers Group Rates and Ski Packages please see property Web Site Jacksonholesuper8.com.